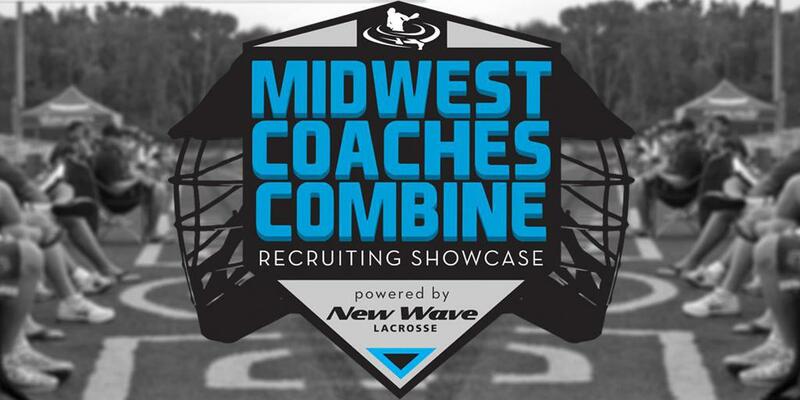 New Wave Lacrosse College Recruiting Showcases are an invaluable blend of opportunity, knowledge & experience. Meet college coaches face to face after you hear their words of wisdom in the Seminar Portion of our Showcase Events. After you make a great impression with your personality, you can follow up by leaving a great impression on the field during our Showcase Gameplay. The 1 2 punch is the absolute best way to leave a lasting impression on the coach who just might get you into the college of your dreams. ©2019 New Wave Lacrosse / SportsEngine. All Rights Reserved.